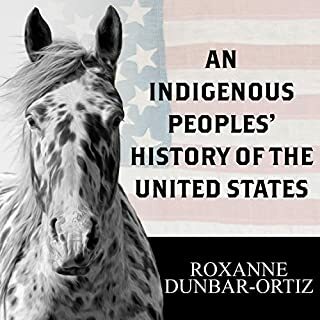 Dunbar-Ortiz adroitly challenges the founding myth of the United States and shows how policy against the Indigenous peoples was colonialist and designed to seize the territories of the original inhabitants, displacing or eliminating them. And as Dunbar-Ortiz reveals, this policy was praised in popular culture, through writers like James Fenimore Cooper and Walt Whitman, and in the highest offices of government and the military. This national best seller is an entertaining, informative, and sometimes shocking expose of the way history is taught to American students. 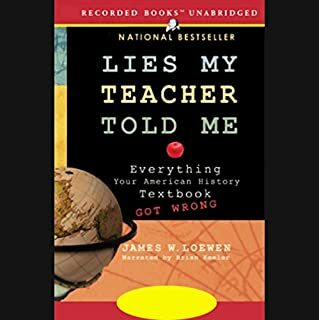 Lies My Teacher Told Me won the American Book Award and the Oliver Cromwell Cox Award for Distinguished Anti-Racist Scholarship. 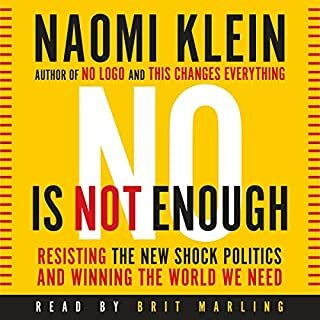 Acclaimed journalist, activist, and best-selling author Naomi Klein has spent two decades studying political shocks, climate change, and "brand bullies". From this unique perspective, she argues that Trump is not an aberration but a logical extension of the worst, most dangerous trends of the past half century - the very conditions that have unleashed a rising tide of white nationalism the world over. It is not enough, she tells us, to merely resist, to say no. In the era of colorblindness, it is no longer socially permissible to use race, explicitly, as a justification for discrimination, exclusion, and social contempt. 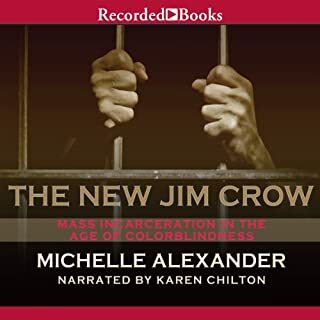 Yet, as legal star Michelle Alexander reveals, today it is perfectly legal to discriminate against convicted criminals in nearly all the ways that it was once legal to discriminate against African Americans. 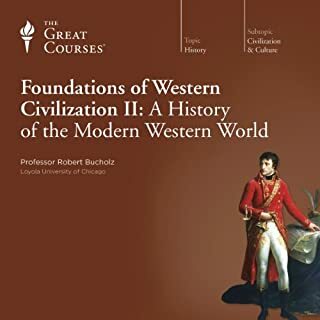 Beginning with the Renaissance, the culture of the West exploded. 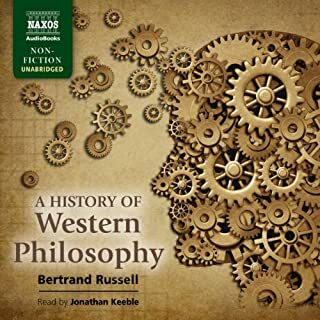 Over the next 600 years, rapid innovations in philosophy, technology, economics, military affairs, and politics allowed what had once been a cultural backwater left by the collapse of the Roman Empire to dominate the world. This comprehensive series of 48 lectures by an award-winning teacher and captivating lecturer will show you how - and why - this extraordinary transformation took place. 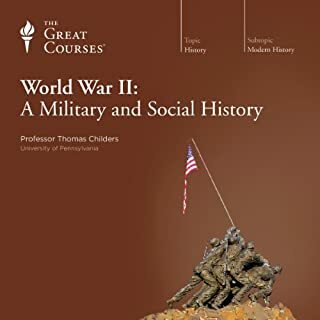 Between 1937 and 1945, approximately 55 million people perished in the series of interrelated conflicts known as the Second World War. No continent was left untouched, no ocean unaffected. 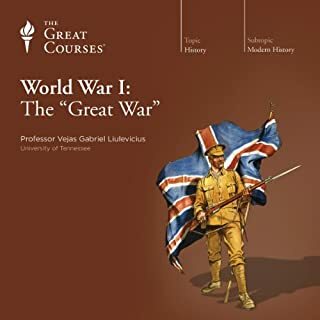 The war led to the eclipse of Europe and the emergence of the United States and the Soviet Union as global superpowers; ushered in the atomic age; produced, in the Holocaust, the most horrific crime ever committed in the history of Western civilization, and led to the end of Europe's colonial empires around the world. 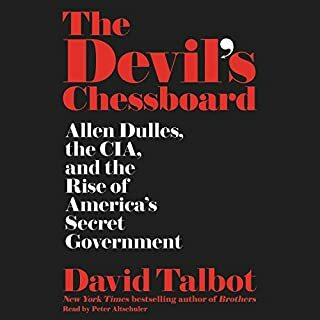 An explosive, headline-making portrait of Allen Dulles, the man who transformed the CIA into the most powerful - and secretive - colossus in Washington, from the founder of Salon.com and author of the New York Times best seller Brothers. Traditionally, Americans learned in school that the ancestors of the people who inhabited the Western Hemisphere at the time of Columbus' landing had crossed the Bering Strait 12,000 years ago; existed mainly in small nomadic bands; and lived so lightly on the land that the Americas were, for all practical purposes, still a vast wilderness. 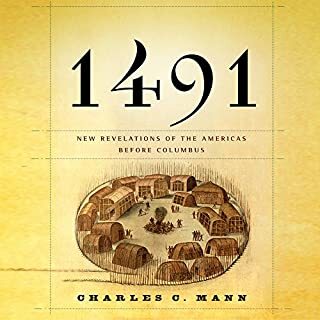 But as Charles C. Mann now makes clear, archaeologists and anthropologists have spent the last 30 years proving these and many other long-held assumptions wrong. This needs to be mandatory reading! A classic since its original landmark publication in 1980, Howard Zinn's A People's History of the United States is the first scholarly work to tell America's story from the bottom up - from the point of view of, and in the words of, America's women, factory workers, African-Americans, Native Americans, the working poor, and immigrant laborers. 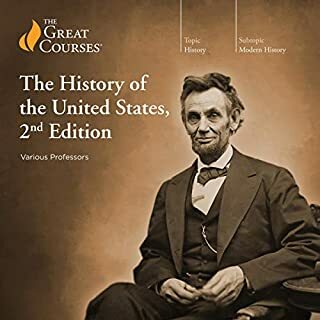 From Columbus to the Revolution to slavery and the Civil War - from World War II to the election of George W. Bush and the "War on Terror" - A People's History of the United States is an important and necessary contribution to a complete and balanced understanding of American history. This book really open my eyes to how we have all been dupped by our leaders. Very moving book that stirred me deeply. Should be read by everyone. It is one of these book you listen for a chapter or two, put it down and come back. Well worth the read. Even as a history major, my mind was still blown. This should be taught in schools. My first impression of the book was that the author was telling the American story from the perspective of "the people" as the title and preface suggest. My second impression was that he was telling that story from the perspective only of the poor and down-trodden. After the second or third positive reference to Karl Marx, I realized that this is not a book trying to put a spotlight on the poor at all, but rather on the bourgeoisie and their oppression of the proletariat. In other words, this is a book about communism, thinly veiled. I'm not a historian, but I've read enough letters and quotes from some of these figures to say that this author is putting a number of American heroes in their worst possible light, such that this book will give you far from a balanced, multi-lateral understanding of US history. At times the author sounds like a conspiracy theorist, attributing the most nefarious motives to people like Madison, Jefferson, and Lincon, so far as to suggest the US constitution itself was a deliberate deception put on by the privileged few rich people to control the masses. Insofar as a nation is defined by its values and ideals rather than its people, I think I can comfortably say that this author hates the United States of America, its founding document, its founders as people, and nearly all of its heroes. Cliché as this may sound, this author does not see the United States for the vanguard of freedom that it has been for the last century, and he thoroughly does not understand much less love the country he is writing about. This has to be the most poorly produced audiobook of all time. With a work of this length - roughly 35 hours - I understand there are several challenges in putting everything together, but here it's like whoever was doing the recording wasn't even trying. Consider. 1) Starting sometime between the 90 minute and 2 hour mark, a number of obvious and jarring cuts, with the narrator dropping out suddenly, and then resuming speech in the middle of a different sentence. This issue seems to settle down after roughly the 5 hour mark. 2) Different audio levels for different recording sessions. After a cut, the narrator returns notably louder or quieter, and with a different level of white noise in the background. 3) At the 5 hour and 46 minute mark, the narrator says "hold on", and then engages in a conversation with the recording engineer, and this was never edited out of the final product. This means the publishers didn't listen to this audiobook even one time for quality control before putting it out in the wild. Shameful, and this is a product of unacceptably low quality. 2 stars for the wealth of content and Jeff Zinn's effort in recording well over 30 hours of speech, but minus 3 stars for a final product that could have been put together better by a motivated middle schooler. 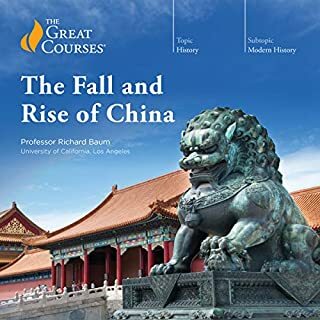 I was looking forward to listening to this audiobook, but as I worked my way through it, the horrible production quality ruined the experience for me. Jeff Zinn's narration is fantastic, the subject matter interesting, but there are numerous spots where the audio editor chopped off half of a word. On a long car trip, these jarring "jump cuts" were too much to tolerate. 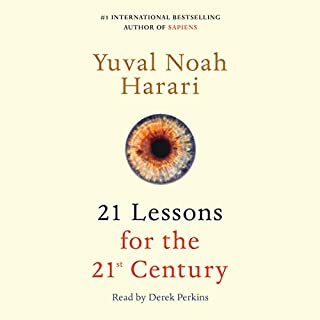 Did nobody quality-check this audiobook before releasing it? I write only in regard to the production of the audiobook, not as to the text itself, which is great and worthy. The slovenliness of the recording, with gaps, repeats, and periods where the reader is obviously having a conversation with a third party (editor? recording technician?) are beyond the minor and forgivable. Are these things not edited? Vetted by quality control? 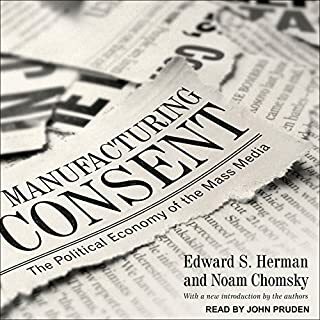 Does no one bother to listen to an audiobook before it is mass-produced and distributed? If no one at the publisher does, then someone at Audible ought to. Few books have stirred such patriotic feelings in me. It's wonderful to to live in a country, that, despite its flaws, allows a book that goes against the grain of the "accepted narrative" to be printed. Many will accuse Zinn of being biased, but that is the point. History is, by its nature, biased from a point of view. Zinn is writing a People's history, telling events from the points of view that have long been silenced. Anyone offended by this would be better suited for less literate works by gaseous pundits that bolster weak arguments rather than challenge the mind. It is true that the audio book should have been edited before release. I noted one long swatch of narrative that was repeated (Were there long omissions? I may never know). Also entertaining was a long sound check that showed fascinating insights into the workings of the audiobook recording industry. However, the errors are few and shouldn't detract from an otherwise fascinating and vital work. I was hesitant to purchase this book due to some of the reviews regarding the narration. The Narrator was not as bad as some have said in my opinion but he was not great. This is a wonderful book and it is the book that carries the "meh" performance. This is a very good thesis, but so poorly read, its painful. I really wish I could return this audio book...REALLY POORLY NARRATED. Winston Churchill said that "History is written by the victors". This book is told from the losers side. Very well written and read. 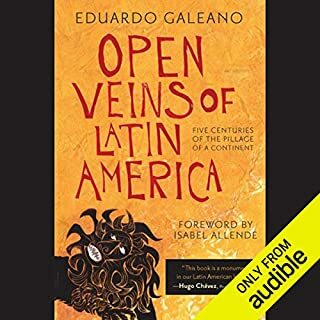 If you are interested in the truth about history, you should give this book a listen. Howard Zinn lived from 1922 till 2010, meaning that his life encompassed nearly a quarter of all American history. 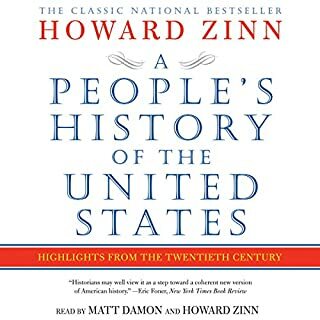 In short, this history is Zinn’s attempt to explain the economic forces that have influenced American politics since before the founding of this country and that still exist today in more subtle forms. 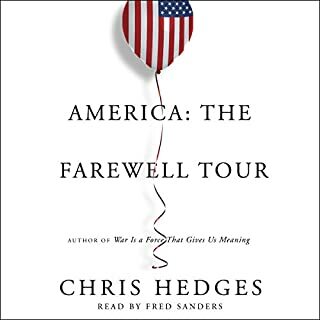 The book’s central thesis is that most (if not all) American wars were fought not in the name of democracy, but in order to achieve American economic dominance abroad and at home. Zinn’s history is unapologetically socialist, but his research and arguments are strong enough to survive any discrediting claims of bias on his part. Agree or disagree with Zinn, the ideas in this book are well worth the thought and consideration asked for. 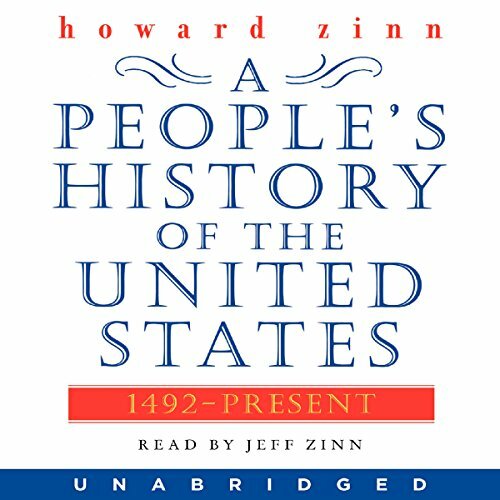 As for the narration, this audiobook is read by Howard Zinn’s son, Jeff Zinn. Jeff is very clear, but also a bit dry at times. Still, the respect and passion he has for his father’s legacy shines through. Highly recommended. What made the experience of listening to A People's History of the United States the most enjoyable? The book is clearly narrated and the audio quality is perfect on my device unlike the listening experience some other people claim to have had. What other book might you compare A People's History of the United States to and why? I have never heard in such detail the "other side" of the history of the US which has been conveniently not taught in our public school system. And I wonder if the children of the elite private schools are taught about the history of the US that they have benefited from. I was moved all throughout the book, so much so that at times I had to cut it off. For anyone who wants a well rounded education this is a must read (I mean listen). Every country should be so lucky as to have a history like this that punctures all the carefully concocted national myths and gives the contrary view--in Zinn's account George Washington was a wealthy landowner who fomented revolution for personal gain; Abe Lincoln believed blacks were not equal to whites and only abolished slavery out of political expediency; FDR was a staunch defender of upper-class privilege who only introduced the New Deal to defuse revolt; etc. 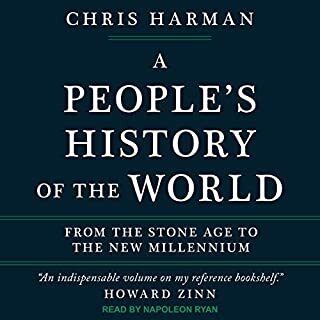 But Zinn is not just a gadfly--his version makes sense more often than not, and furthermore, his great sense of story gives hackneyed old history new life and makes for highly enjoyable entertainment. And don't pay any attention to the quibbles about production quality--the actual reading is fine and the few technical glitches there are barely deserve mention.